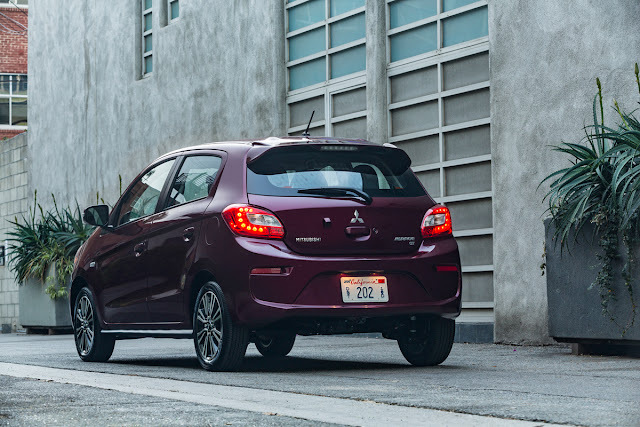 Mitsubishi has debuted its refreshed 2017 Mirage subcompact at the 2015 LA Auto Show. And yes you read that right, this is a 2017 model; the company is foregoing the MY2016 and skipping right to '17. The most noticeable change is the front end, which looks much fresher and modern. While I'm not a fan of this wheel style, they actually look good on this car. I also have to say, I really like this color. Frankly, I think this exterior refresh does wonders for the Mirage's looks. 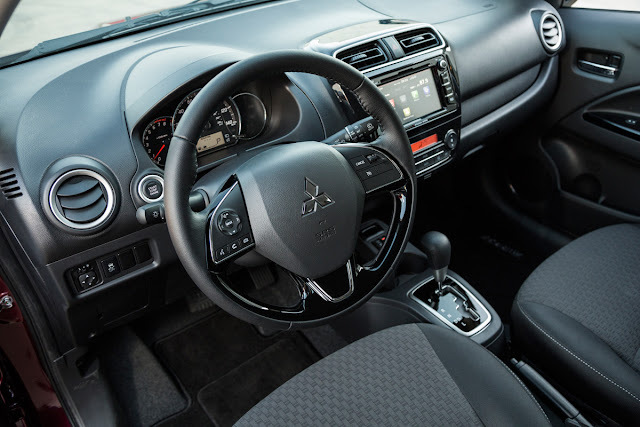 The car's basic interior features new fabrics, a revised gauge cluster, steering wheel, and shift cluster. A 300 watt Rockford Fosgate stereo with subwoofer will also be available. The infotainment system will also support Apple CarPlay and Android Auto. 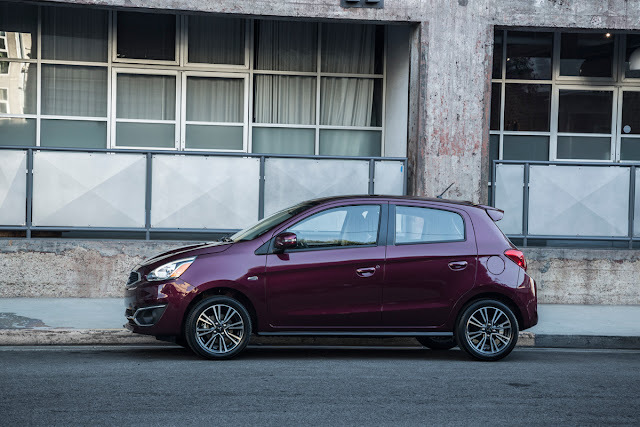 The '17 Mirage will get a 5.4% bump in power thanks to a roller-type cam. Power from the 1.2-liter three-cylinder engine will go up to 78 hp from 74; torque remains the same at 74 ft/lbs. Do keep in mind that the car only weighs between 1,973 and 2,051 lbs. For comparison's sake, a 2016 Smart Fortwo weighs 1,984 lbs. 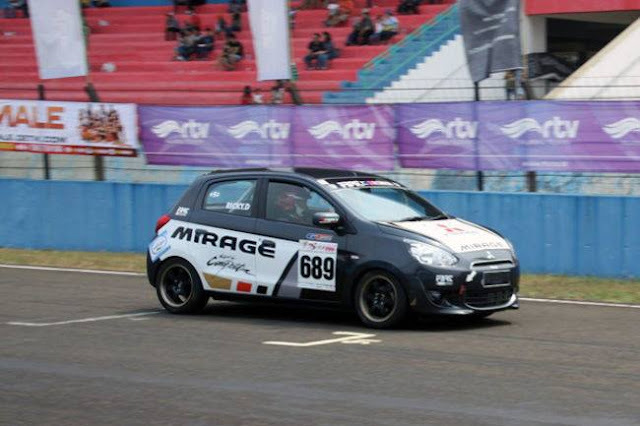 While we found the 2014 Mirage's ride to be better than expected on the highway, handling was not a strong suit. Mitsubishi has revised the suspension with different spring rates and shock absorbers to help this. The company is also adding larger disc/drum brakes to aid in stopping the subcompact. The tiny Mirage has been a surprise hit for the Japanese automaker—and a needed one at that. 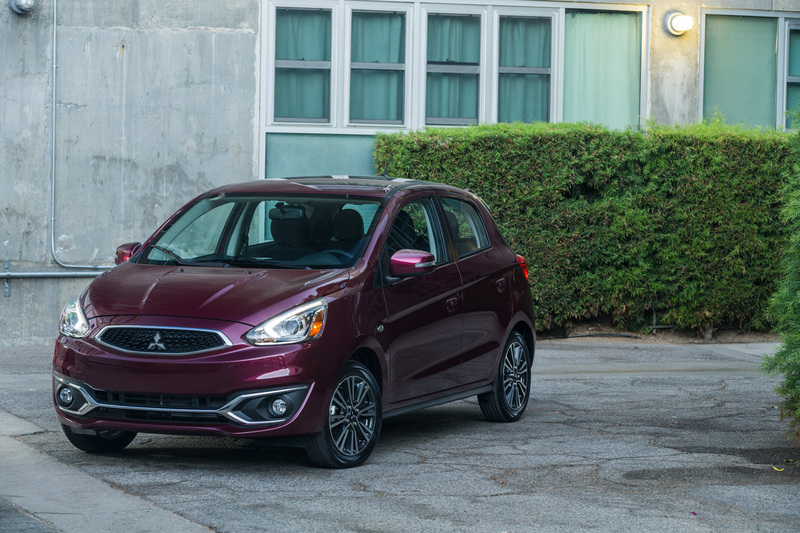 We'll see if the minor changes to the '17 Mirage will continue to help Mitsubishi pull out of its long slump. It's amazing what a few tweaks do for a car. Too bad they didn't throw caution completely to the wind and offer an other-than-black interior. 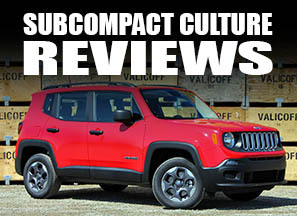 Glad to see they are trying to improve it, but that 74 HP engine is just not going to cut it. I own a 91' Mirage Hatch with 92 HP / 5-speed with roughly the same curb weight and even it feels under powered at times.